Home Random Stuff Blog Here’s Jared Leto as The Joker for “Suicide Squad”! 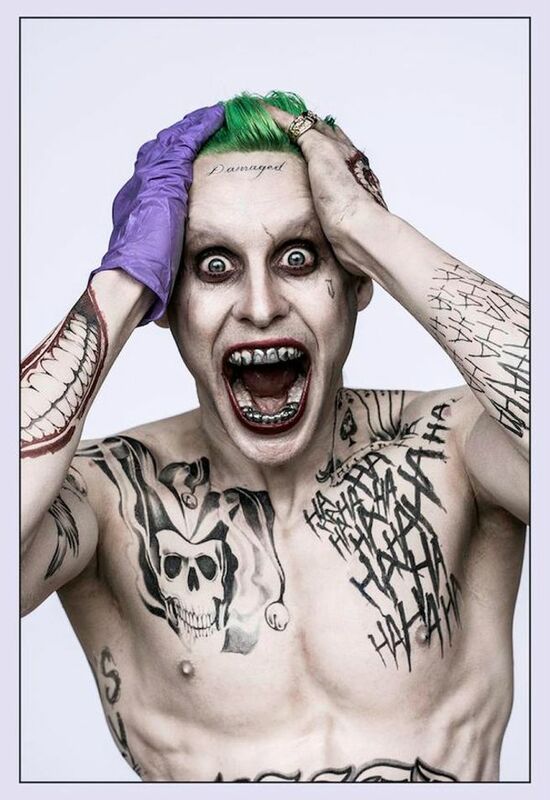 If you haven’t had the chance to see it yet, David Ayers tweeted the first image of actor and 30 Seconds to Mars singer Jared Leto in his complete wacky look at The Joker for next year’s “Suicide Squad”. The timing couldn’t be perfect, as it arrived within the weekend of the Clown Prince of Crime’s 75th Anniversary – commemorating the occasion with a very different and insane interpretation of Batman’s mortal nemesis. 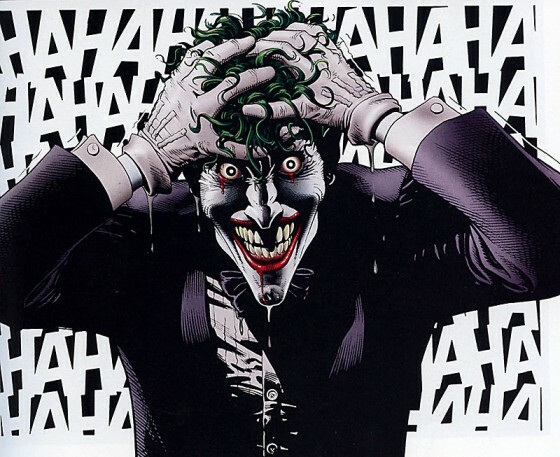 While the tattoos and ink may be something new for audiences to see, the pose Leto does as the Clown is a direct homage to “Batman: The Killing Joke”, in which The Joker laughs the very first time after his horrible transformation. How this new version of the character will interact with the rest of the villains of “Task Force X” remains to be seen… But for sure it’s not going to be pretty. Suicide Squad will be released on August 5, 2016.